You are here: Home / Great Deals / Tops, Tops, Tops, Jumpsuits & Shades Starting At $8.99! Tops, Tops, Tops, Jumpsuits & Shades Starting At $8.99! Floral Jumpsuits – Was $45.99 – Now $15.99 – Free Shipping! These modern jumpsuits are the perfect go-to outfit for the Summer heat! Toss your jumpsuit on and head to the beach! 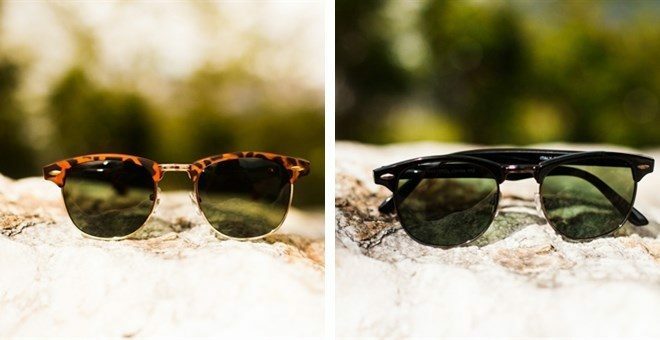 Polarized Summer Shades – 2 Colors – Was $39.99 – Now $14.99 – Free shipping! Say hello to our most popular Chelsea shades! Featuring a Polarized Lens and either a Tortoise or Black frame! Perfect for walking on the beach or just taking a stroll around the neighborhood! 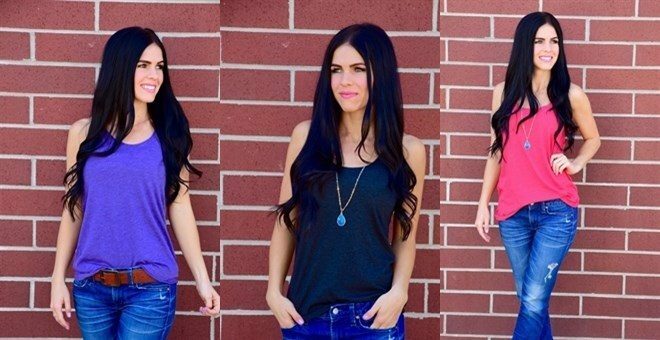 Perfect Racerback Tri-Blend Tank – Was $20.99 – Now $8.99! 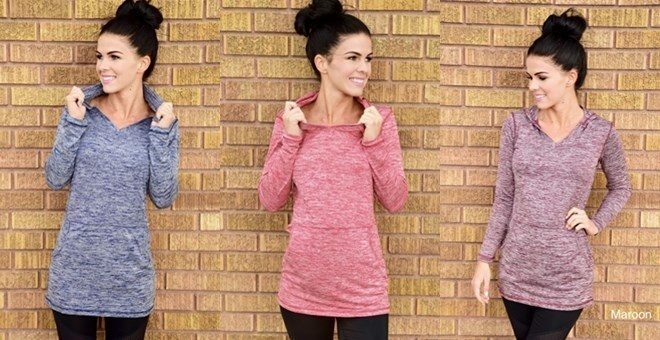 Ladies Workout Top – 7 Colors – Was $39.99 – Now $17.99! This workout top is great for any occasion! The material is a must feel and see, its great for working out or just lounging around. 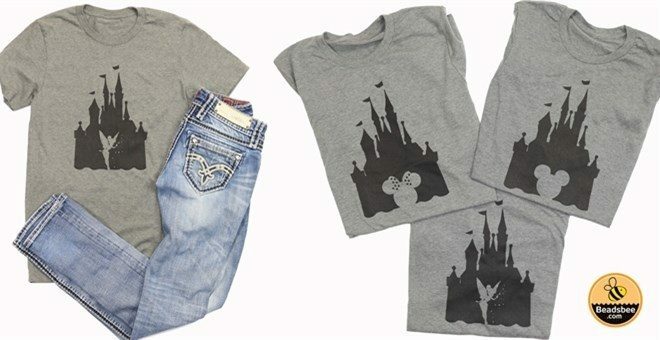 Theme Park Castle Tees – Small – XL – Was $34.99 – Now $13.99! Taking the family on a fun vacation to the happiest place on Earth this year? Well you definitely don’t want to miss taking these adorable printed tees along with you! Our relaxed fit themed tees come in three different prints to match everyone in your group’s individual styles. These tees are incredibly comfy and soft, which make them the perfect top to wear while you run around and have fun all day long! Tees have Unisex sizing, more to traditional Mens sizing. To have a more fitted look, we recommend ordering one size down.